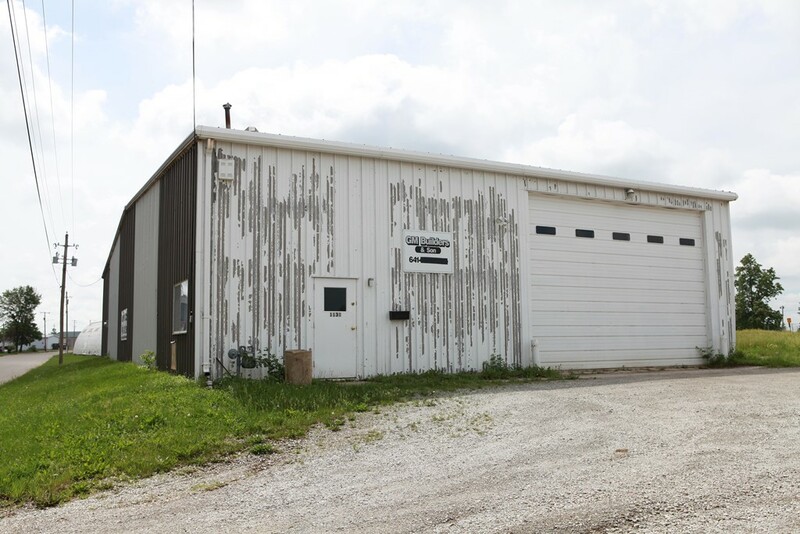 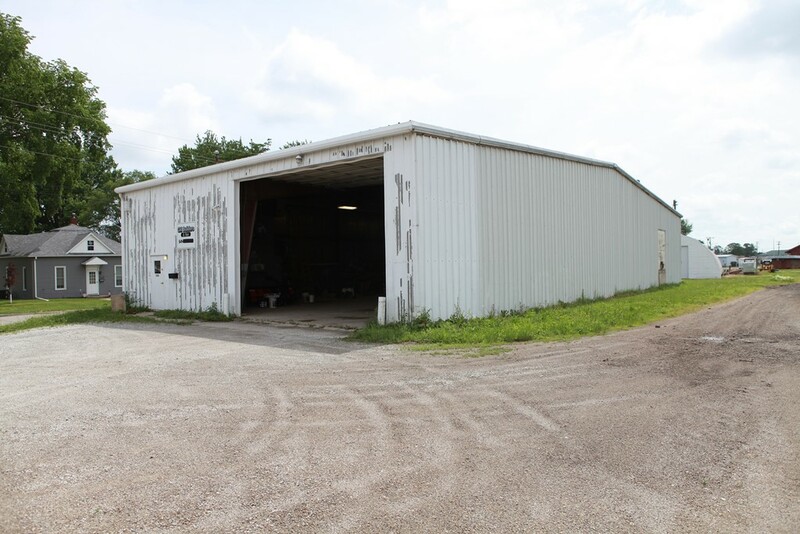 Large, heated commercial Building within Chariton city limits. 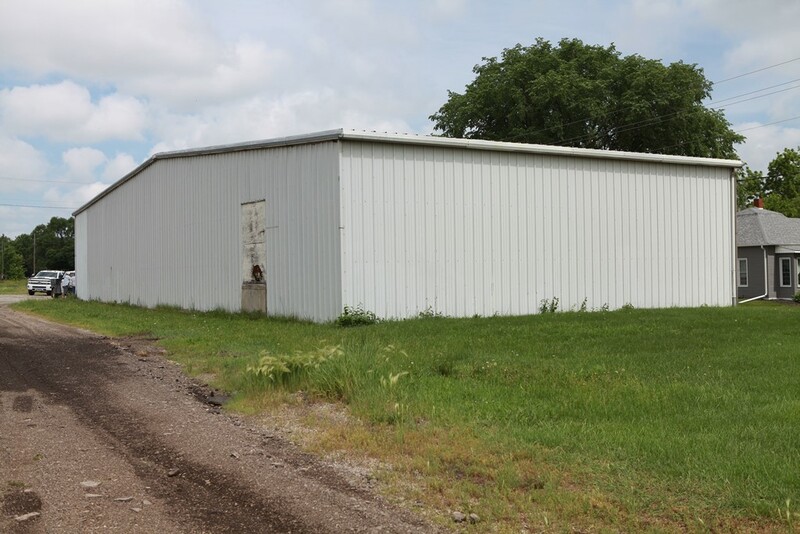 48' x 100' steel span building with 14' x 20' roll-up door located on a large city lot. 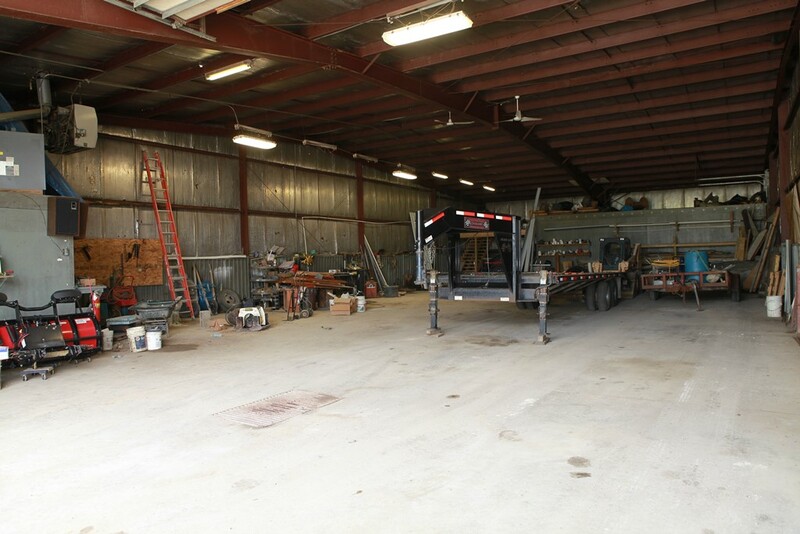 Building offers 19 foot sidewalls in the center with 15 foot sidewalls at the ends with insulation and large work area. 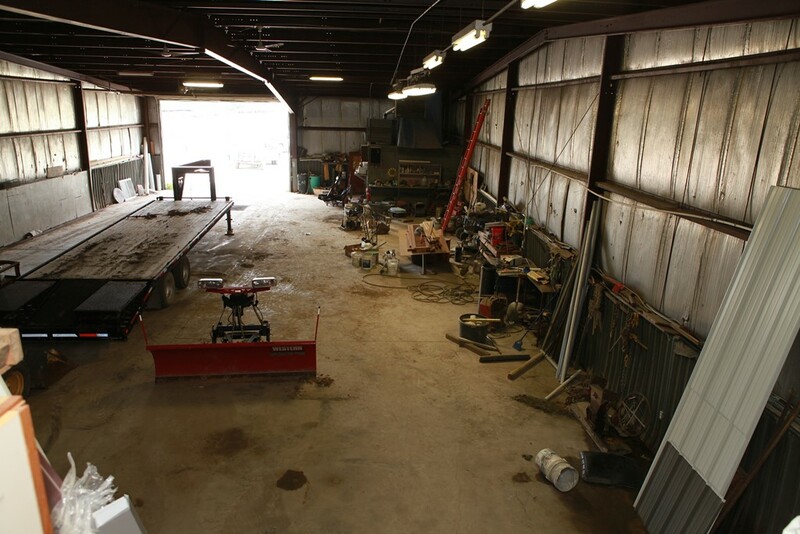 City water, 3 phase electric, large floor drain, concrete throughout, storage in south end and an office with bathroom. 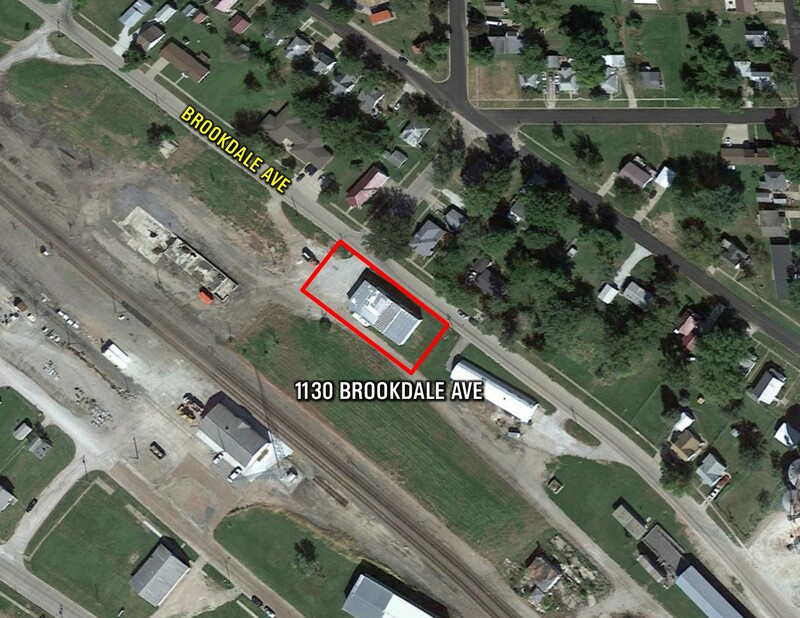 Property offers easy access with large gravel driveway. 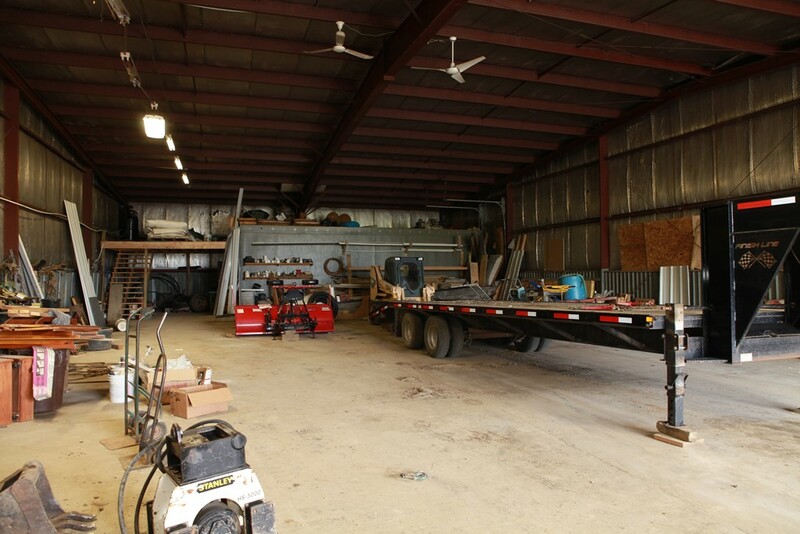 If you are looking for a shop or storage this building offers all of the necessities. 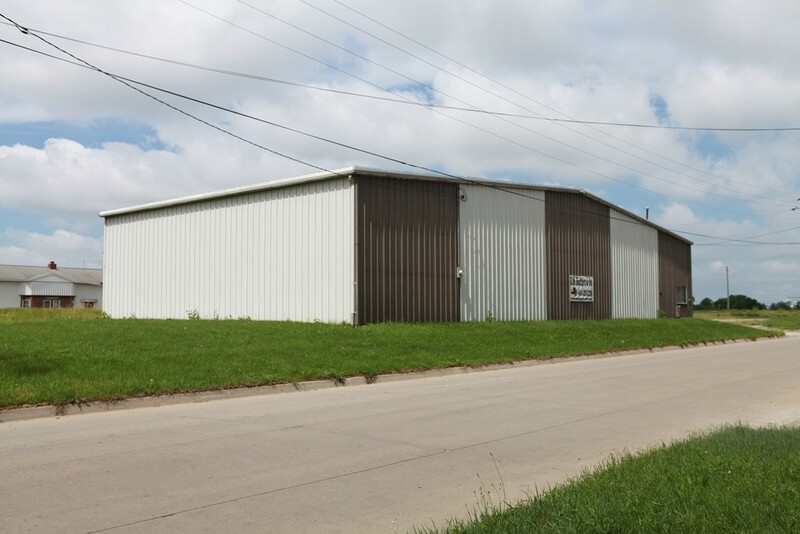 From Hwy 34 exit onto Court Ave/US-34 Bus E. Turn left onto N 12th St. 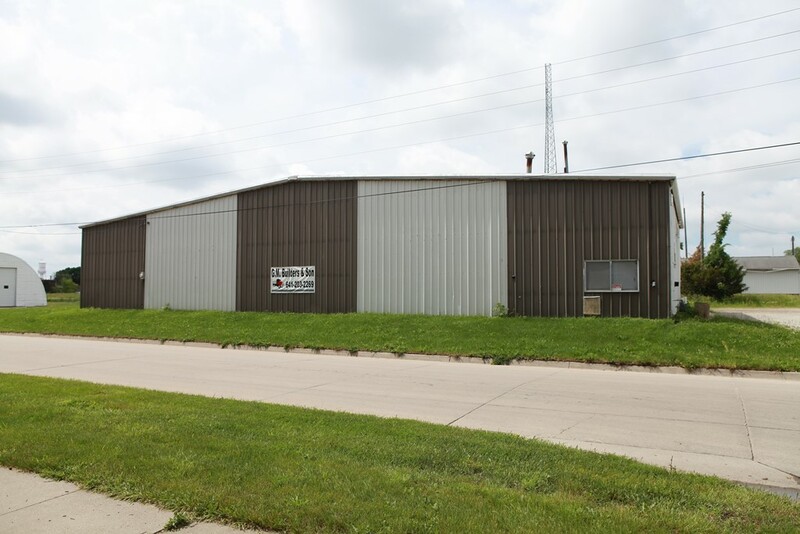 Turn right onto Auburn Ave. Take the 1st left onto Brookdale Ave. 1130 Brookdale Ave, Chariton, IA 50049, property is on the left.